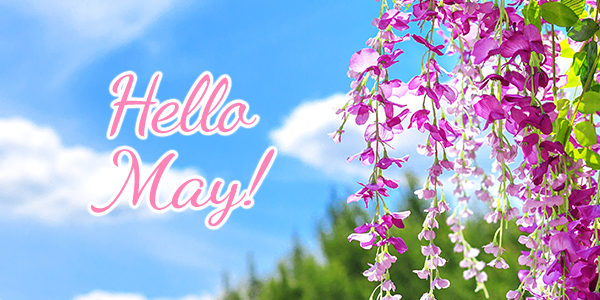 May is such a refreshing month. The excitement in May is unlike any other during the year. If you have kids, the end of school is likely on your mind. But the longer daylight, blooming flowers and unofficial kickoff to summer with Memorial Day make May a month of anticipation. After all, the joy of anticipation is one of the best feelings to experience. If you are eager for an upcoming wedding, bridal shower, a vacation, a fun night out or another lively event, we are here to prepare you and share in that joy with you. Certainly, one of those days includes popping in for a visit. See you soon! Join us on May 4th from 12 p.m. to 1 p.m. Learn how Sculptra can replace lower face volume loss and remove chest and neck wrinkles. 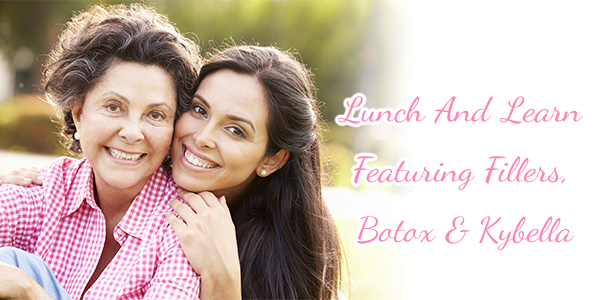 Lunch, a live demonstration and special pricing is available to all attendees. RSVP today. Join us May 11th from 12 p.m. to 1 p.m.
pricing is available to all attendees. RSVP today. Join us on May 18th from 12 p.m. to 1 p.m. Learn how to take great care of you! Refreshments will be served. If you’re a gift-buying procrastinator like so many of us, we have you covered. 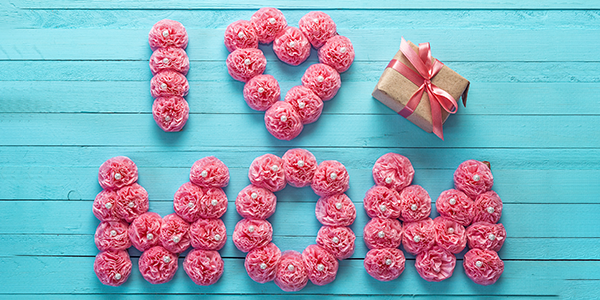 The medi spa’s Mother’s Day promotion is the perfect choice for mom. get a $25 gift card FREE! 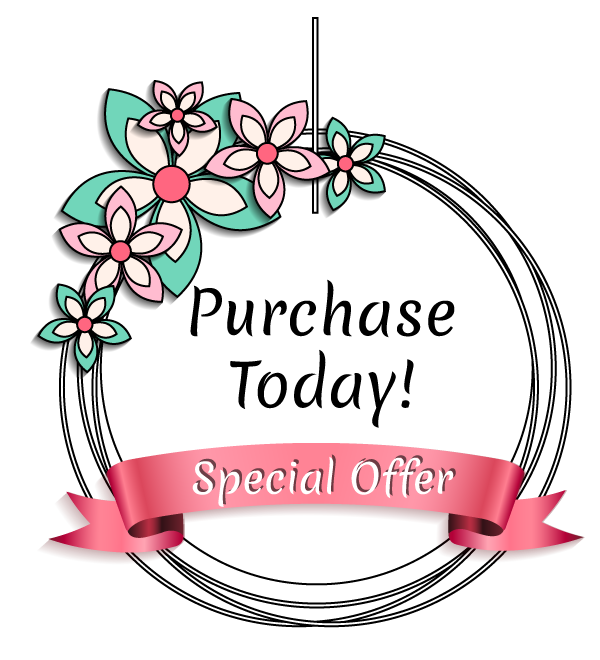 Purchase a Venus Legacy Cellulite package of six treatments for $100 OFF! 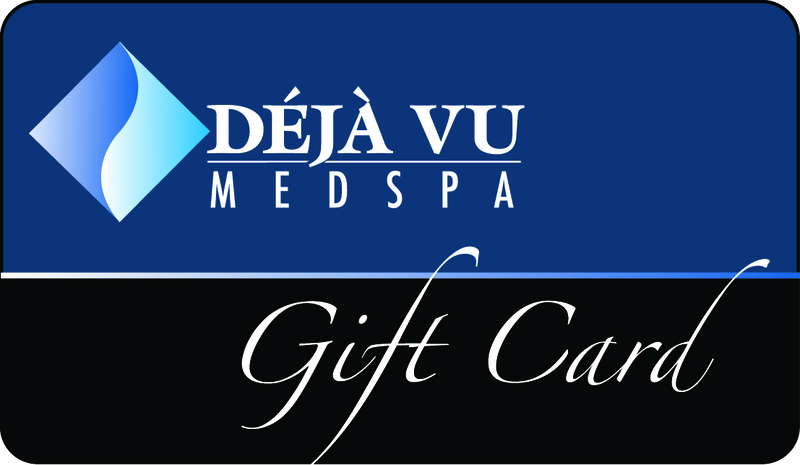 Purchase a Venus Velocity Hair Removal package of six treatments for legs, bikini or Brazilian for $100 OFF! We offer several filler options! 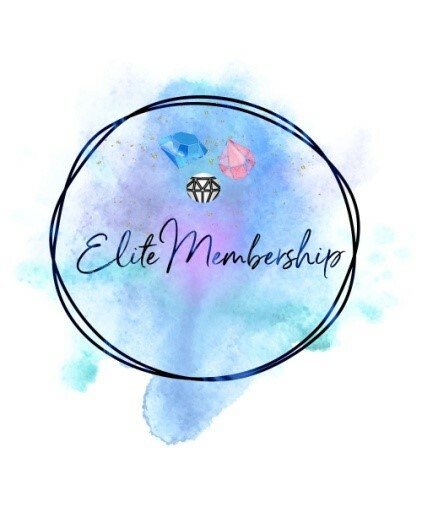 Ask how you can get your Botox for $8.99 per unit all year long with the Elite Membership Program! Purchase one Jane Iredale Lipstick and get another for your mother for 50% OFF! 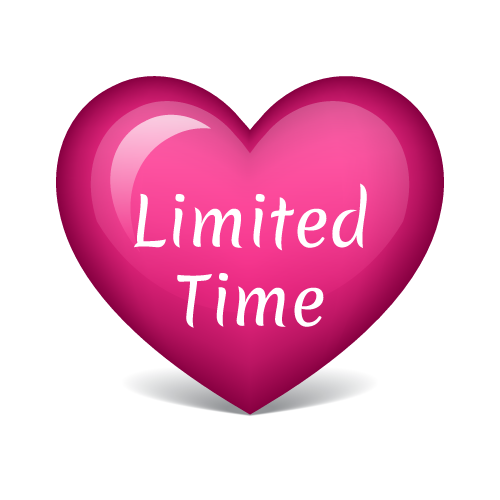 Limit one offer per person. 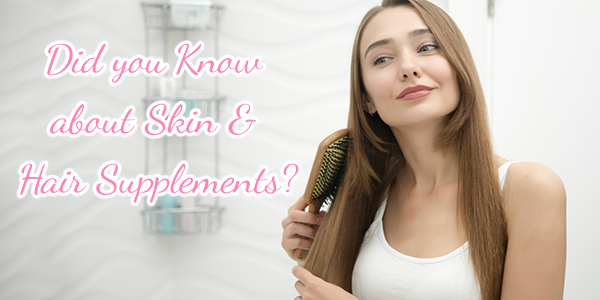 Enhance your treatments with vitamins made for skin and hair. Purchase the best vitamins on the market, and we will gift you a complimentary omnilux LED light treatment FREE! • The blue light will kill bacteria in the skin and get rid of problematic acne. • The red light will reduce redness and stimulate hair (when treating the scalp) and collagen production in the skin. Nutrafol vitamins will help regrow thinning hair, strengthen existing hair, and reduce shedding/hair loss. Jane Iredale Skin Accumax will rid you of acne. Starting at $115. Jane Iredale Skin Complete feeds the skin with the nutrients it needs to improve and maintain its health. It’s suitable for all skin types and especially beneficial for aging skin. Priced at $75. Jane Iredale Omegas help maintain skin integrity by providing an internal moisturizer. Say goodbye to dull skin. Beneficial for all skin types but especially for dry, flaky and sensitive skin. Priced at $57. 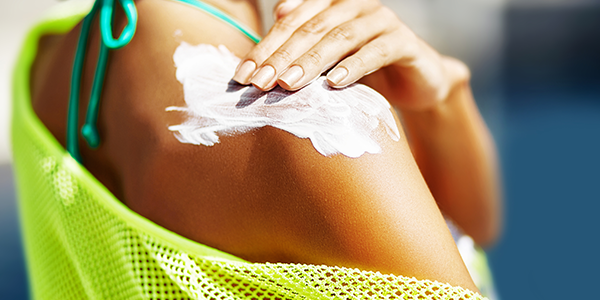 All sunscreens are not created equal. We have a mineral based sunscreen to protect your skin from harmful rays. It is available in sheer and tinted. It is also safe on your kids. If you need a great sunscreen, stop by. Available for $20 with any treatment. Limit 2 per person. Write a note to yourself, to remind you of something you’re proud of or a good gesture you have made. Try jotting it on a Post-it, then stick it on your mirror so you’ll see it every morning you wake up. Put it in your car, to calm you when traffic is stressful. You can write a new one every week or every month to keep it fresh. 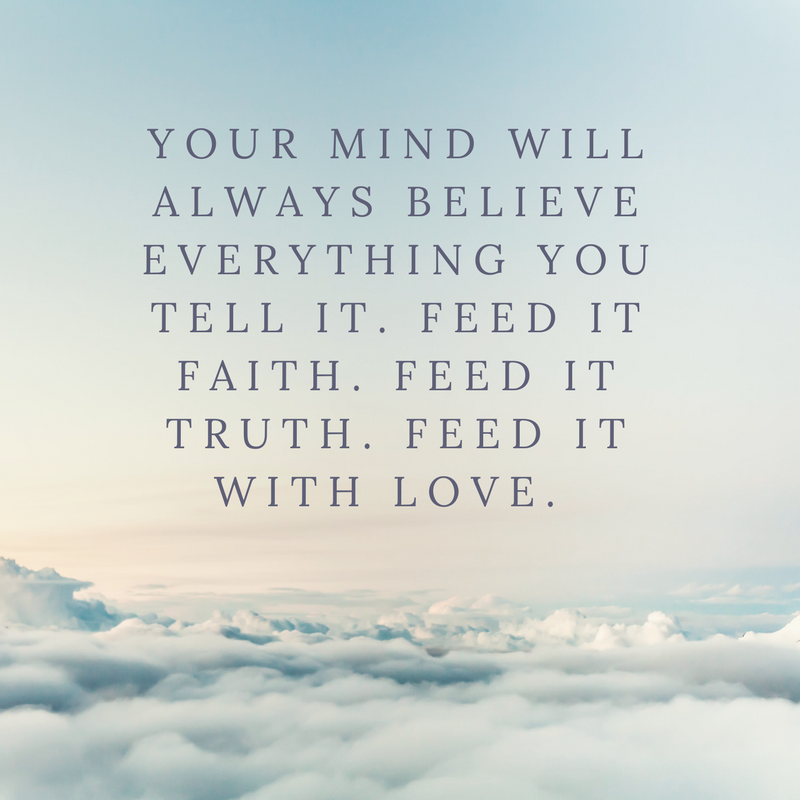 Fill your mind with positive thoughts! May is Better Sleep Month, and emphasizes the importance of achieving refreshing sleep to stay healthy. If you’re experiencing back or neck pain during sleep, position your pillows correctly! Sleep is crucial to physical, emotional and mental health, so we encourage you to revive yourself with better sleep! 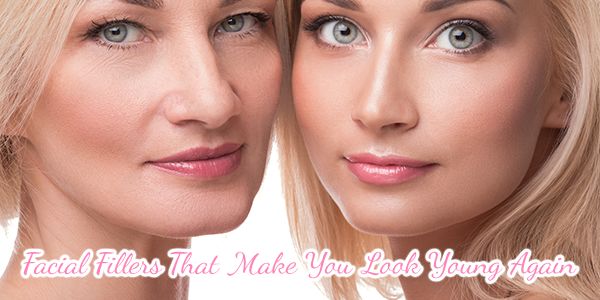 Your skin is constantly affected by many environmental factors, natural aging and genetics. 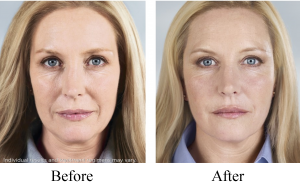 Facial renewals are a unique skin rejuvenation treatment that can address all types of skin concerns. The minimally invasive treatment cleanses, exfoliates and removes dead skin cells, followed by a serum infusion customized to your skin. We love this treatment because it requires no downtime and provides long-term results. 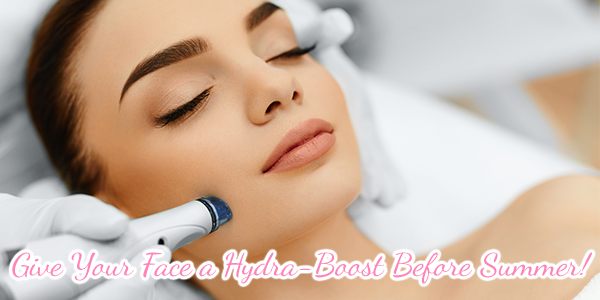 HydraFacials are a great option if you’re looking to resolve several skin concerns without the recovery time needed for more abrasive treatments. Call us to reserve your visit! 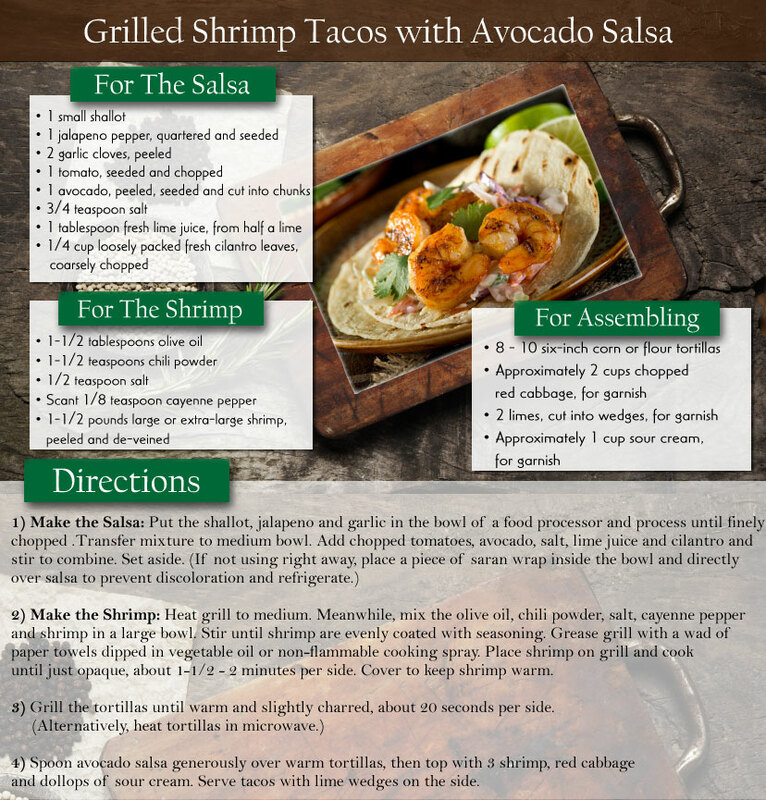 These shrimp tacos are perfect for a casual and fun dinner party. This recipe has a long list of ingredients, but please don’t let that discourage you. They are truly very quick and easy to make!